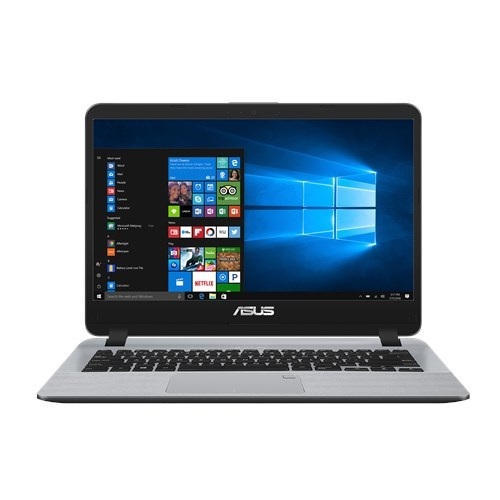 Asus X507MA 15.6" LED backlit HD (1366x768) 60Hz anti-glare panel display laptop with Intel Celeron dual core N4000 processor having 1.10 GHz to 2.60 GHz speed and 4 GB DDR4 RAM. 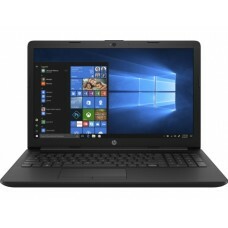 This professional grade design with advanced cooling device also contains 500GB HDD storage to ensure greater compatibility. In addition, it has Intel UHD 600 graphics, Endless operating system, chiclet keyboard and built-in stereo 2 W speakers and microphone SonicMaster technology for sound optimization. Its 3 cells 33 Whrs battery and weight of only 1.68 kg will give high level of power backup and movability. This spectacular gray device comes with 2 years of warranty facility. Best budget Asus laptop is available at best price for the market of Chittagong, Rangpur, Dhaka, Rajshahi & Sylhet. 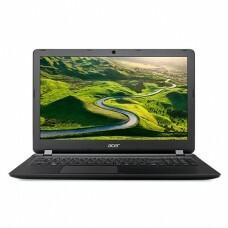 Enjoy the freedom to choose the right notebook according to your requirement and purchase with EMI. 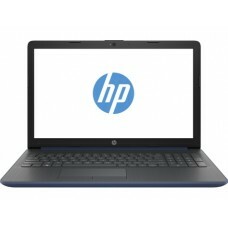 Order online to have your desired laptop at any location inside Bangladesh.